Follow the Blockchain Forum on the Livestream right now! 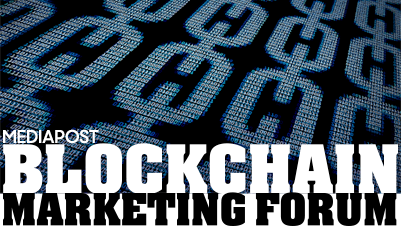 Become a proud sponsor of Blockchain Marketing Forum. Contact Jon Whitfield at jon@mediapost.com to learn about our various sponsorship packages and support NYC's digital media, marketing and advertising community.